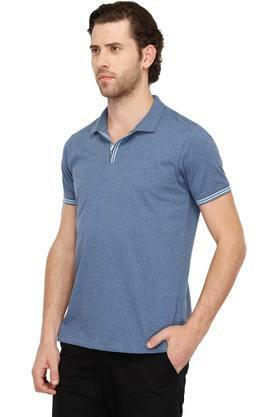 Polo T-Shirts are the order of current fashion scenario, hence this one from Stop will be a great pick for you. It comes in a slub pattern that along with a stripe detailing along the sleeve hem marks its design quite distinctive. 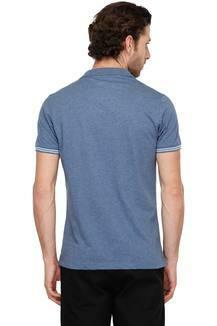 Crafted from good quality fabric, it is also comfortable to wear. 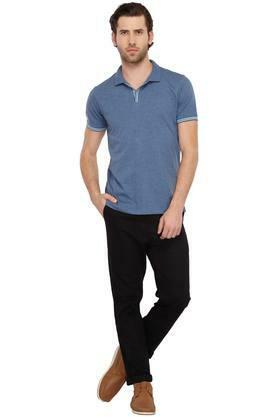 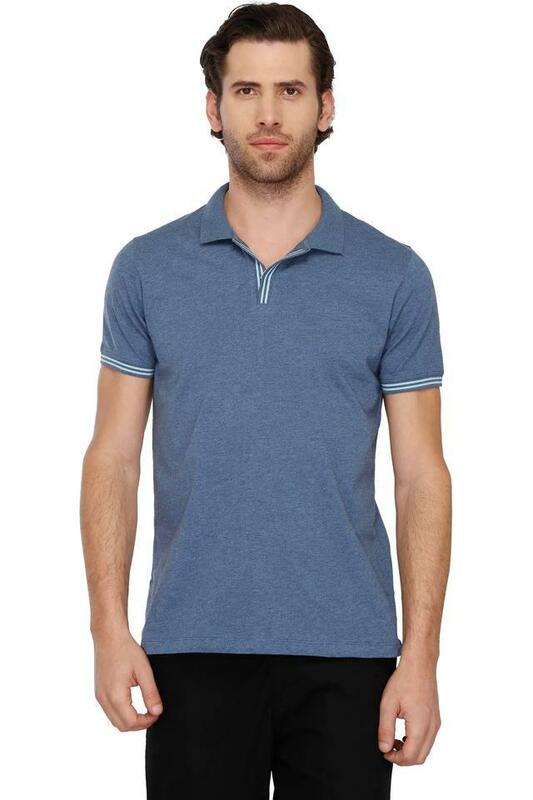 Head to any casual outing in style by wearing this polo T-Shirt with a pair of ripped jeans and lace up shoes. Crafted from a good quality fabric, it promises an easy maintenance.